Mountain Equipment have streamlined the Tupilak Jacket to keep weight to a minimum, while maintaining the highly durable Gore-Tex ® 80D fabric to offer a jacket that will take all the punishment that a Scottish winter season can throw at you. Mountain Equipment have streamlined the Tupilak Jacket to keep weight to a minimum, while maintaining the highly durable Gore-Tex ® 80D fabric to offer a jacket that will take all the punishment that a Scottish winter season can throw at you. 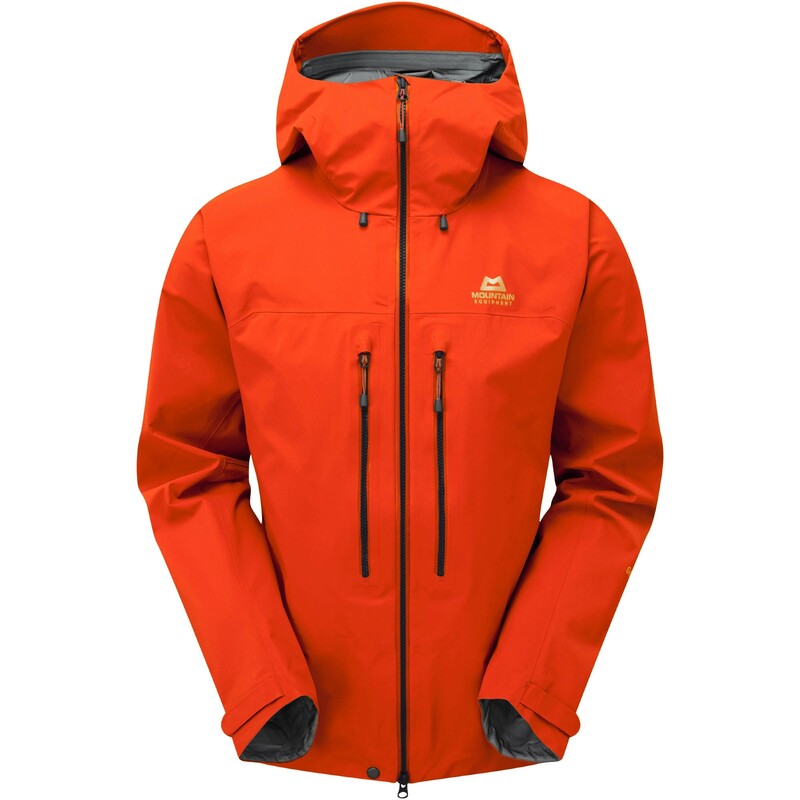 Featuring tried and trusted Mountain Equipment alpine fit, Super Alpine HC Hood and Storm Construction, the Tupilak is reliable, durable and ready to shine on your next adventure. Mountain Equipment have been awarded ‘Leader Status’ by Fair Wear Foundation - the highest of their performance benchmarking categories. NB The 2019 version of the Tupilak Jacket does not have pit zips.